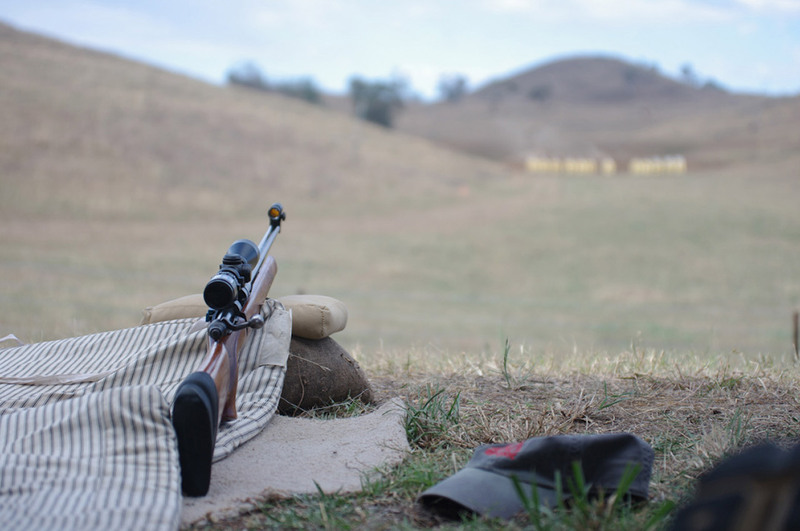 NSW Combined Services Discipline – The home of military rifle. Within the scope of Combined Services Discipline, competitors are involved in matches involving both rifles and pistols. To attain a firearms licence in NSW, there are a number of steps. Day 1 of the New Zealand Tri-nations Cup. NSW Combined Services Discipline shared a post. can you still use 10 shot mags in your SMLE in NSW? Damn I am missing out on all the good shoots. I'll be at the State/Branch Constitutional "supposed" round table discussion. If it goes pear shaped, I could make the Sunday matchs. I actually hope I cannot attend = progress on one of the major State problems.